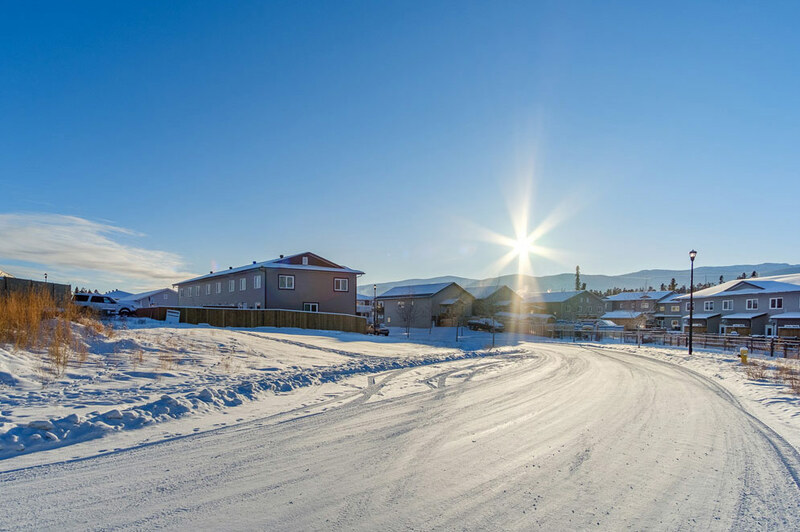 Ingram is located to the west of downtown Whitehorse and the airport. Ingram was built from 2011 to 2017 on high density neighborhood model. 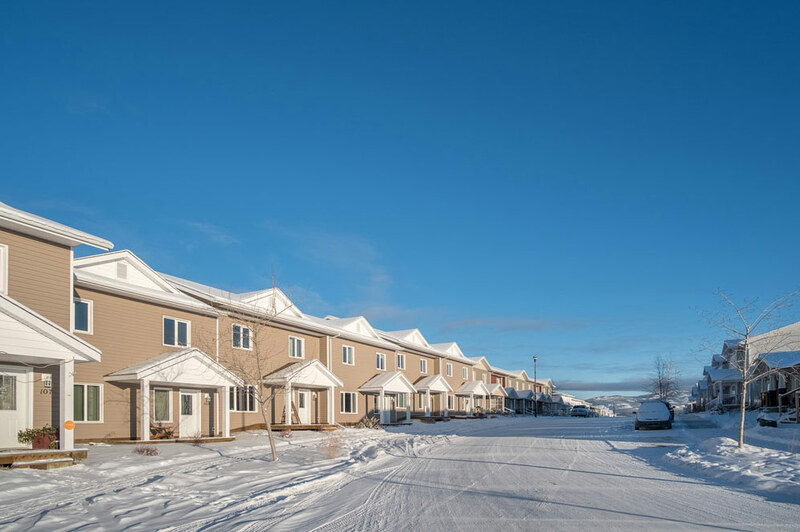 Ingram offers a variety of homes from 1500 to 3000 sq.ft. 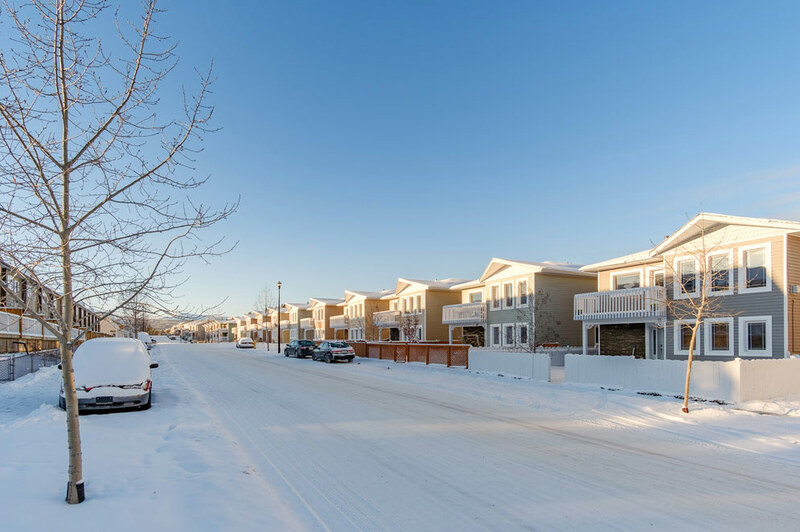 Single Family Homes to sizeable town homes with garages to Bungalow Style Condos. 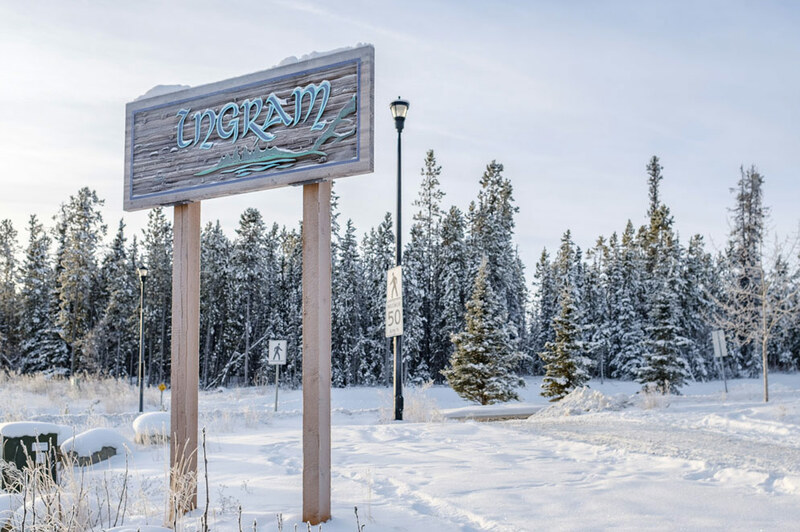 With a backyard that has access to a considerable amount of trails/backwoods and bus routes, Ingram is popular amongst families. The Canada Game Centre is located just down the road and offers a wide variety of activities for visitors. This area is a wonderful place for active families, executive couples and empty nester to enjoy life. Canada Game Centre- Located at 200 Hamilton Blvd. 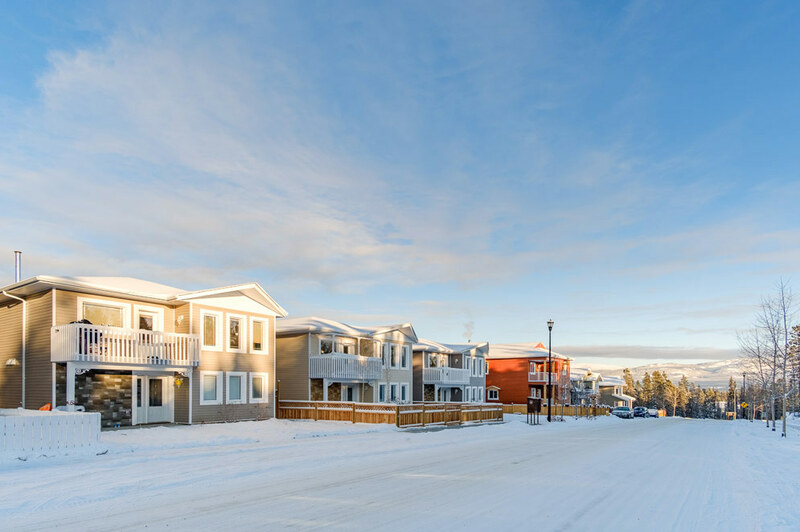 The Canada Games Centre (CGC) is a full service multi-use community sport, recreation and wellness facility for the City of Whitehorse and surrounding communities. The CGC has something to offer people of all ages and all abilities. Make the CGC a part of your healthy active lifestyle. Race Trac Gas- Located at 2 McIntyre Dr (right off of Hamilton Blvd). Granger Mall- Wai Wai’s Kitchen, The Ridge Pub & Grill, Cutting Edge hair salon and the Studio, a Yoga facility which also has Lululemon boutique. Bigway Foods – Grocery store Located at 85 Wilson Dr. Sorry there are no Daycares listed at this time.